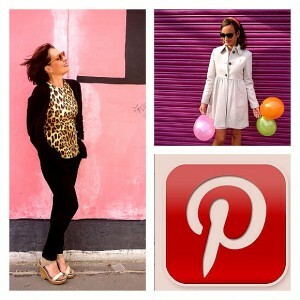 Feline Chic: Cat inspired fashion! Kirsten Dunst shows her love of cats! Cats are taking over the fashion world, with their cute faces printed on trousers, shirts and handbags. Miu Miu has been the pioneer of this irresistable trend with the label’s often copied 2010 collection. The trend stayed and developed further. Just think about the iconic Charlotte Olympia kitten flats often worn by Alexa Chung, making the young shoe designer rocket to fame. 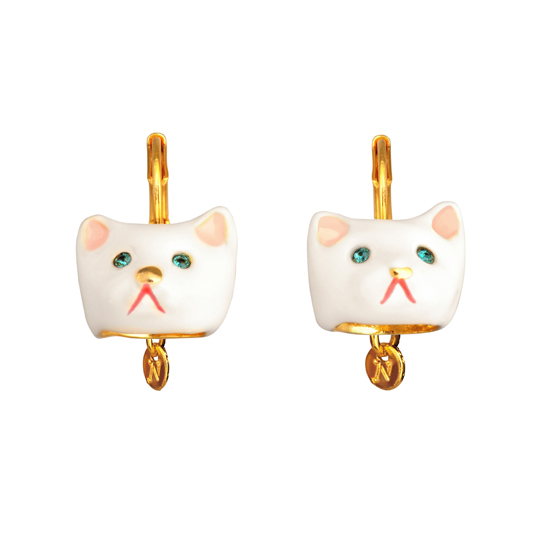 She continues the trend with her latest collection which features the kitty face on high heels. Above: Kirsten Dunst is a well known, fellow cat lover (she was heartbroken when her cat Tazzy went missing last February) and was seen paying tribute to the furry angels twice: On the right hand side of the pic, she is seen wearing Miu Miu’s iconic cat print trousers. Left: earlier this month she stepped out in Derek Lam cat print trousers with matching cat shades. Above: I am wearing a T shirt with kitty print from a Notting Hill shop. Shoes from Pretty Ballerina and straw bag from Miu Miu. 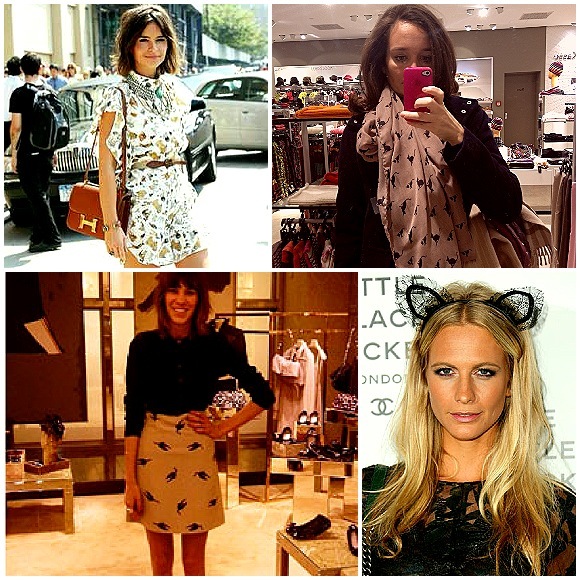 From top left to bottom right: Cat print dress street style, I am wearing a cat print scarf spotted at Galeries Lafayette Berlin, Alexa Chung in a Miu Miu cat printed scarf and Poppy Delevingne wearing cat ears from Maison Michel. 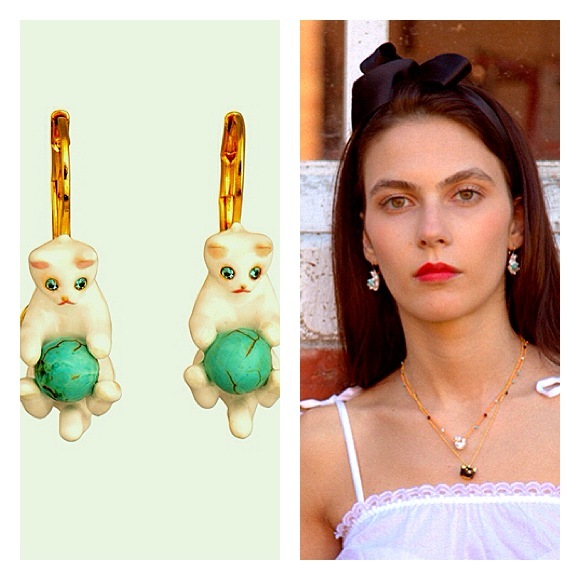 The new cat collection from Parisian luxurious costume Jeweller Les Nereides is called “Tout Beaut Tout Doux” (=All beautiful and soft) and features the mini tigers on earrings, bracelets, pendants and necklaces. I’m counting down the days until this collection is available (April 2013) and will share it here, of course! I suggest you sit down: Les Nereides Cat collection 2013. Why are cats so trendy? Maybe because of their elegant silhouette. Or because they are soft to the touch, but at the same time they know how to get what they want. The ancient Egyptians already adored cats, they were holy. The cat trend might not go that far but one thing is for sure: The little predators are surely taking off on their triumphal course. 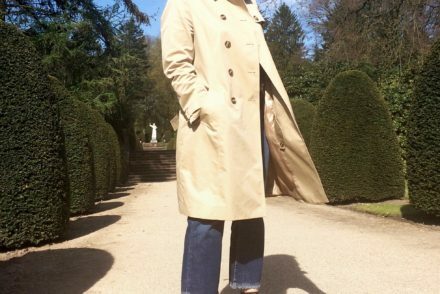 Did Demi Moore steal from my wardrobe?